Many tanners are becoming more cautious about UV exposure on their face. Unfortunately, the extra towel requested to put over your face while tanning is virtually ineffective – not to mention heavy and suffocating. In fact, industry data states that towels only block 6-10% of UV rays. Although some tanning beds are equipped with built in face shields, you are still receiving substantial residual UV exposure. Our FACESaver is an effective solution. Blocks greater than 99.8% of harmful UV rays for up to 100 hours. 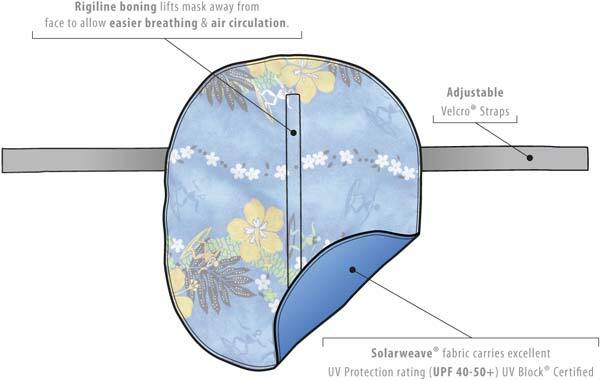 Only fabrics tested by the International UV Testing Laboratory are UV Block® Certified – a critical safety factor utilized in the development of FACESavers. 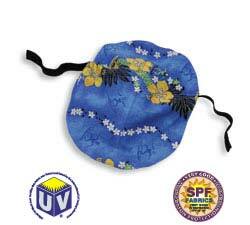 It blocks 99.7% of UVA & UVB rays for up to 100 hours of UV exposure and 40 launderings. For more information on the actual testing Solarweave® has undergone, visit www.uvtesting.org. Hand wash to preserve integrity of rigelene boning and insure longevity of mask. 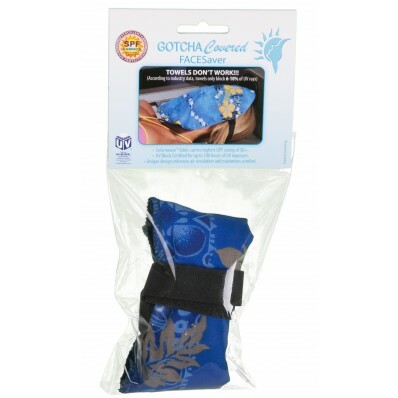 Simply lay the FACESAVER UV MASK over the face with the vertical boning resting on the nose. You can secure the mask if desired depending on the fan output; however, we recommend securing loosely for maximum comfort. 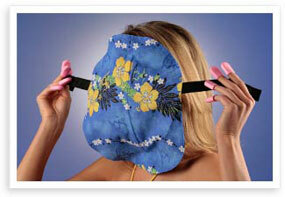 For added coolness and refreshment, wet the mask before tanning. 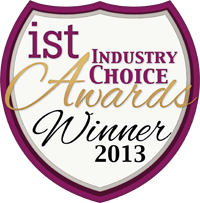 Please remember that the FACESaver is not meant to replace industry regulated eyewear. PROTECTIVE EYEWEAR SHOULD ALWAYS BE WORN WHILE TANNING! 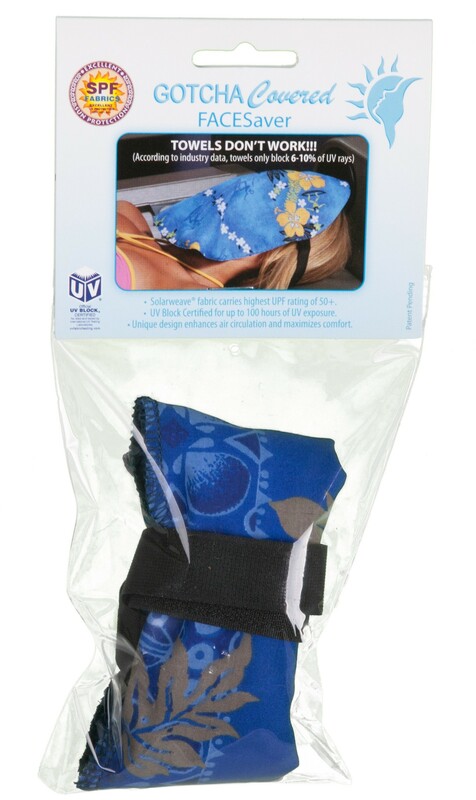 Velcro® straps secure mask in stand-up units. Long enough to cover neck. simply adjust the FS higher on the face and head. Say goodbye to hot suffocating towels.